The news of the death of the famous director Bernardo Bertolucci has certainly shocked the whole world. But instead of talking about the misfortune of a death it’s more appropriate and worthy talk about his fascinating life. 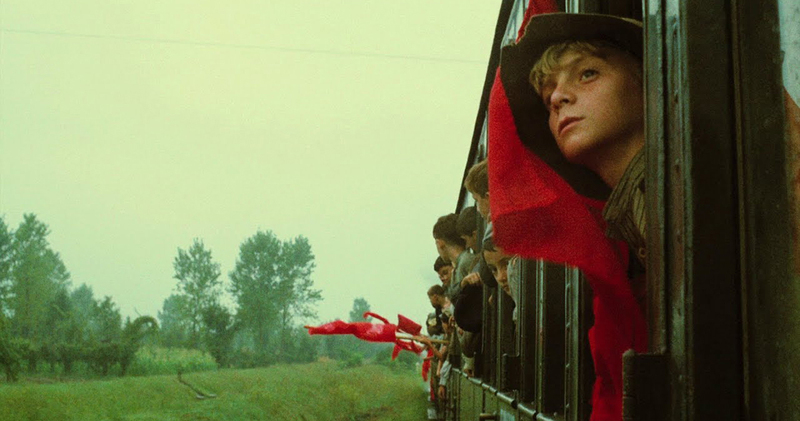 Of the story, sometimes bitter but always adventurous, which was the life of Bernardo Bertolucci we must remember the beginning that was truly fabulous. So Italian and so international. So sophisticated and so national-popular. So literary and so visual, it has certainly changed the way of making cinema, the way of thinking about cinema. 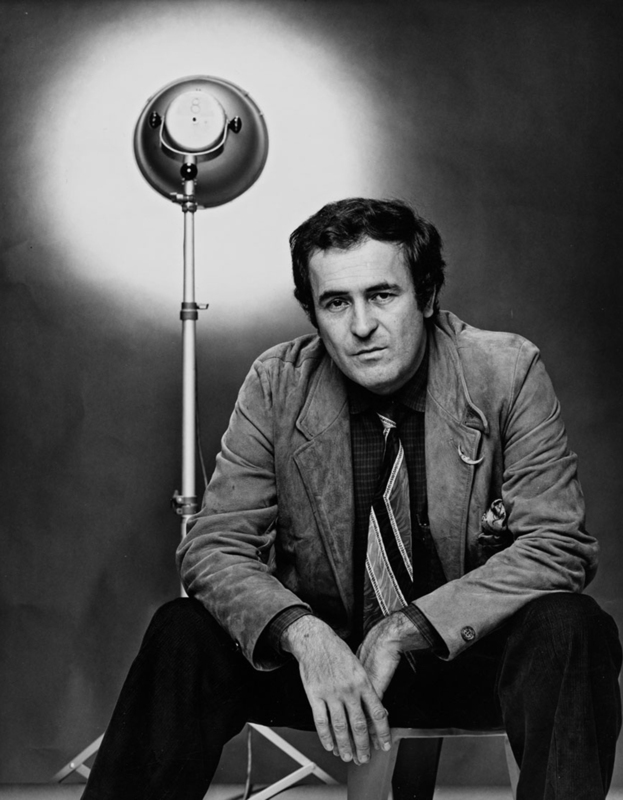 Son of the famous poet and literary critic Attilio Bertolucci, Bernardo was born on March 16, 1941 near Parma, a few kilometers from the place where Giuseppe Verdi lived. He spends his childhood in the countryside and at only fifteen, with a 16 mm camera, makes his first short films. He has always lived closely with the world of art, literature and cinema. Bernardo has always communicated, in all his work, the immense desire to let others know his point of view about the world. He can be considered a multifaceted personality. He has been a poet, documentary filmmaker, director, producer, polemicist, author par excellence of Italian cinema and international film star. A unique personality with a brilliant mind that brought inimitable works on the big screen. He managed to tell in a romantic and exemplary way what was the world and the cinema in the second half of the last century. From experimentalism to auteur cinema, from cinephilia to grandeur, from low budgets to megaproductions, from provincialism to international vision. The director of masterpieces like Novecento, Ultimo tango a Parigi, Il té nel deserto, Piccolo Buddha e L’ultimo imperatore, the nine-Oscar movie, was able to create something truly inimitable. A great man, a revolutionary, who managed to bring together intimacy and history in his films. For Italian cinema he meant a real revolution, it was really the most authentic voice on the Italian scene. He has picked up, with the voice of a poet, a reality that had always been hidden. On the world level it was one of the highest and most listened, most revolutionary and romantic voices. 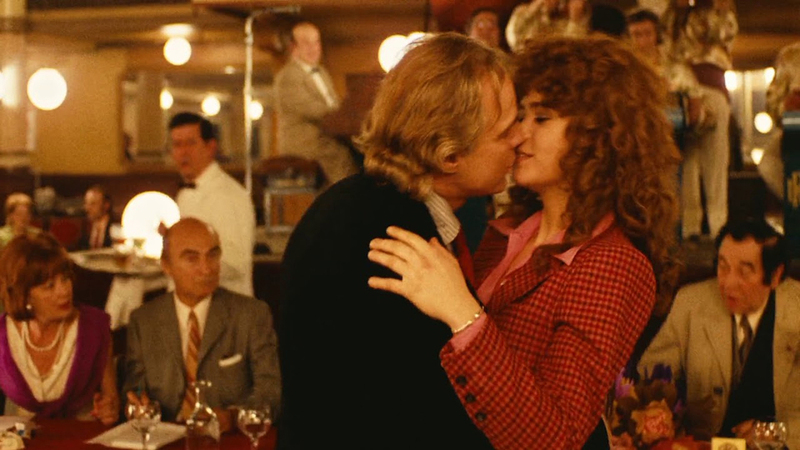 With Ultimo Tango a Parigi he left a mark on a particular era. The international phenomenon of Bernardo Bertolucci certainly explodes with Ultimo Tango a Parigi. 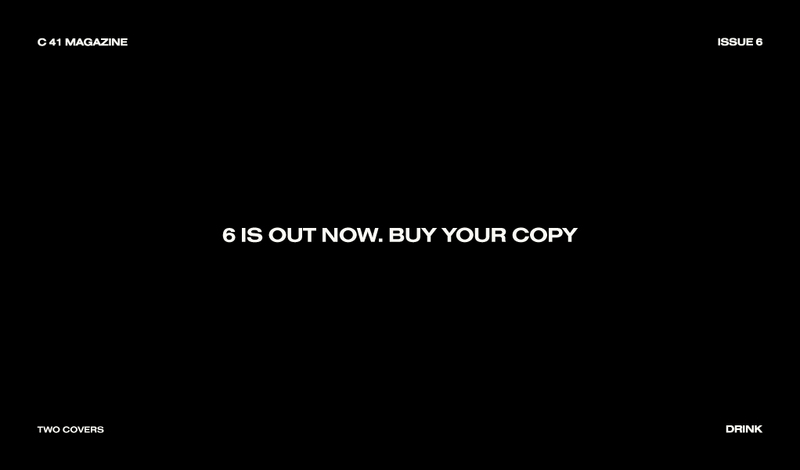 A revolutionary film for its great passion, love, “violence” and brutal atmospheres. Film certainly remained in history for the great scandal that blew up. The most discussed, loved, detested and censored film. Even condemned to the stake and then miraculously saved in a single clandestine copy, hidden by Bertolucci himself. 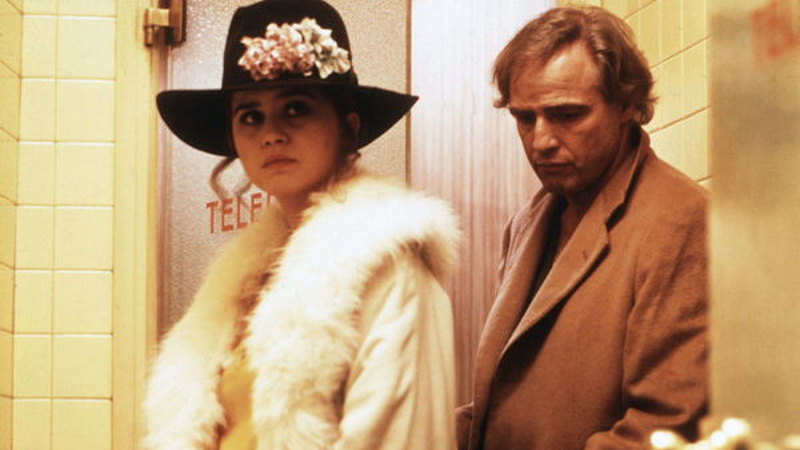 To scandalize and to decree the sentence to two months in prison of the same Bertolucci, the producer Aurelio Grimaldi and Marlon Brando, protagonist of the film, for “offense to modesty” were some particularly raw scenes of Ultimo Tango a Parigi. First of all, the famous “scene of butter”, that is, the sodomization of Maria Schneider by Marlon Brando with the help of a stick of butter. The scene of sexual aggression. 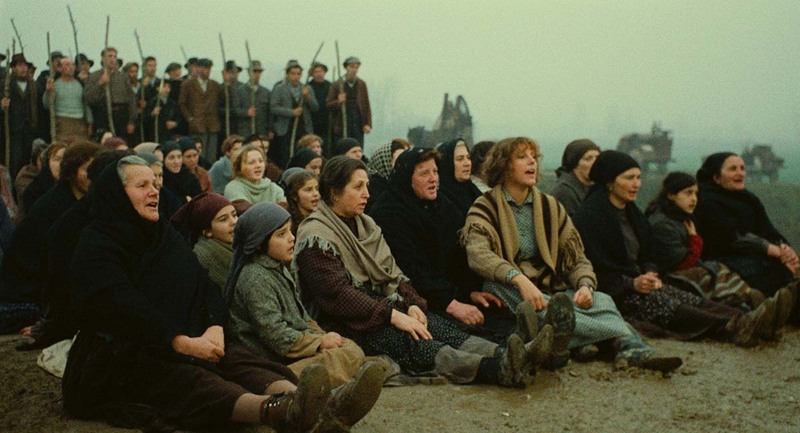 A film that only a revolutionary personality like that of Bertolucci could produce and project shocking the whole world. Stefania Sandrelli remembers him with a letter: “My ‘last emperor’ has left”. The whole world remembers him with words of sorrow and great admiration. It is the end of the beautiful story that was his life. But Bernardo Bertolucci, the poet, the director, the revolutionary, the Oscar winner, leaves leaving a sign that will remain forever.